Locate the desired Rodeo below to find results and further infomation. NOTE: Only displaying Rodeos where results are available. 01 March 2014 - Wagga Wagga Rodeo, NSW -NEW DATE! 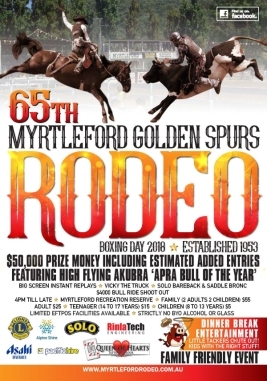 26 July 2014 - Richmond Rodeo, QLD - NEW DATE! 06 May 2017 - KOORALBYN RODEO, QLD - NEW DATE! 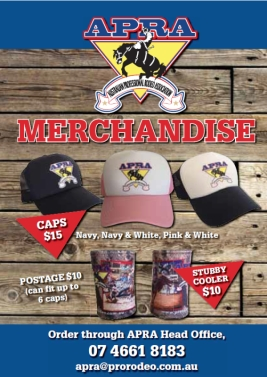 24 March 2018 - Euroa Apex Pro Rodeo, VIC - NOW A FULL EVENT!